Our spring mission garden is off to a great start! 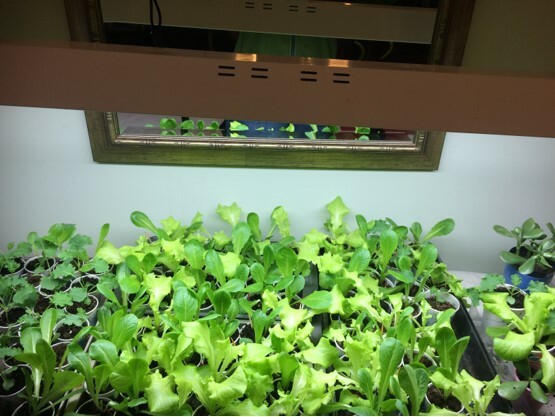 In January we planted two kinds of lettuce seeds: Black Seeded Simpson and Giant Caesar. 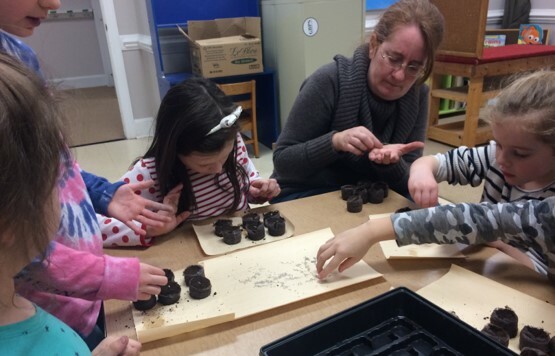 The kids each carefully planted their seeds in the little peat pellets. Then Miss Karen took them home to put under her grow light. 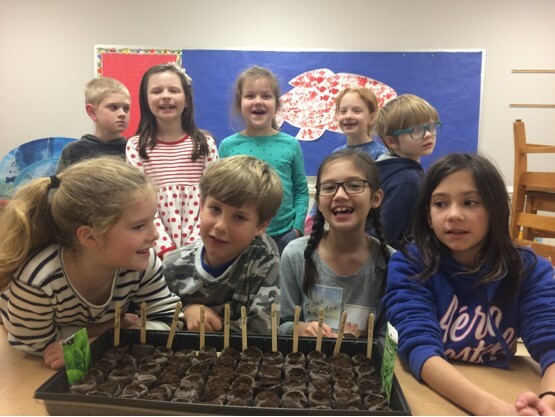 Our seeds germinated in three days! 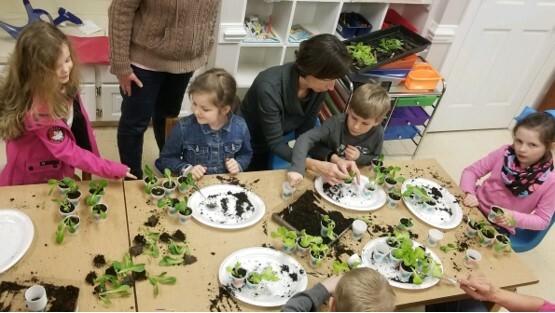 Because they grew so fast, we had to transplant them to larger cups to get stronger before they go in our garden. This was accomplished then they went back under the grow light. 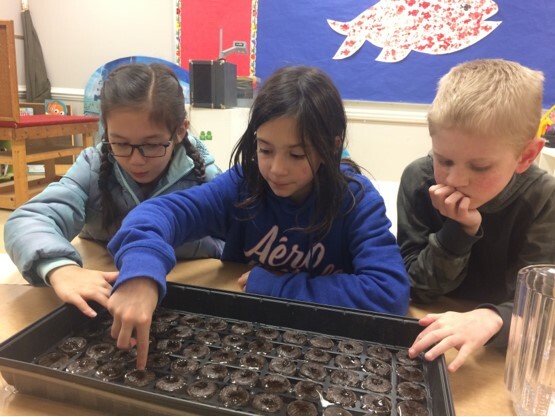 After they are a little larger and stronger they will be planted in our spring garden.